It appears the romantic feeling between Big Brother Naija housemates ,Leo and Alex isn’t mutual. It has become common knowledge that Alex is so into Leo that she virtually spends a huge chunk of her time in the house, laying in bed with him. 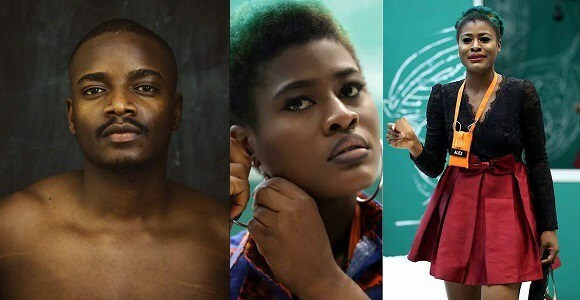 On Friday, when asked during her diary session about the state of their ‘relationship’.She revealed she genuinely likes Leo and they have plans to continue being close outside the Big Brother Naija house. On his part,Leo told Big Brother he has no plans to date Alex as he already has someone he is interested in outside the house.